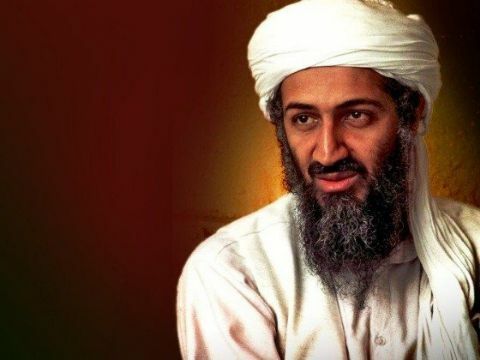 See how Osama bin Laden's journey unfolds; from his roots as a privileged young Saudi boy to becoming the formidable leader of al-Qaeda, and his lifetime commitment to violent jihad against the West, which results in the horrific attacks in 2001. 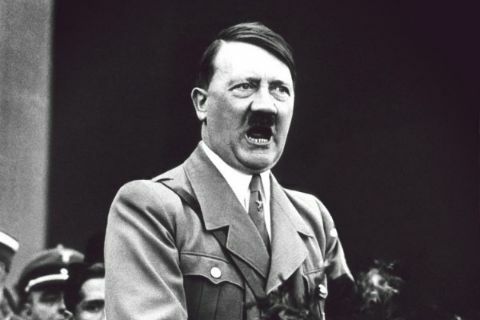 Adolf Hitler murders six million Jews and invades peaceful countries brutally killing anyone in his way. But what terrible forces turns a high school dropout into the most evil dictator the world has ever seen? 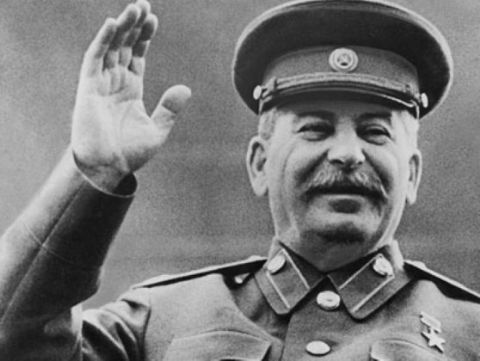 For 30 years Joseph Stalin rules the Soviet Union with an iron fist. Anyone who stands in his way will be destroyed. 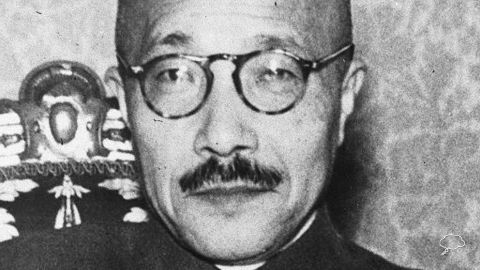 Japanese General, Hideki Tojo is a cold blooded control freak, who takes millions to their deaths in the dirtiest war ever known. This is the story of the dictator responsible for Pearl Harbor, an Asian Holocaust and the torture of thousands of POWs. 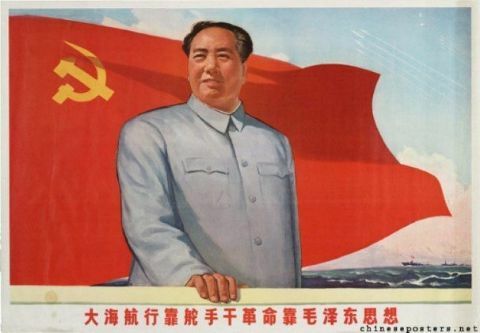 Mao Zedong, Supreme Leader of Communist China for 30 years, is one of the 20th Century's most ruthless tyrants. His reign of cruelty and revenge, transforms him to a position of authority so great, his personality cult remains to this day. 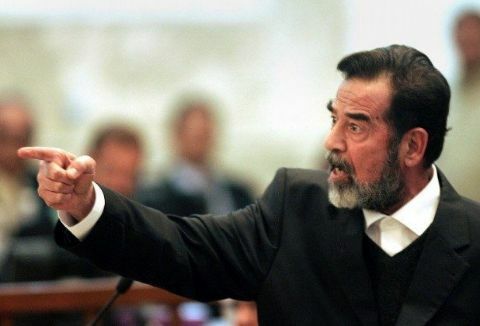 The story of Saddam Hussein the sadistic tyrant who rules Iraq with an utter contempt for humanity for 23 years - a man whose cruelty knows no limits and who'll stop at nothing to achieve the power of life and death over millions of people. 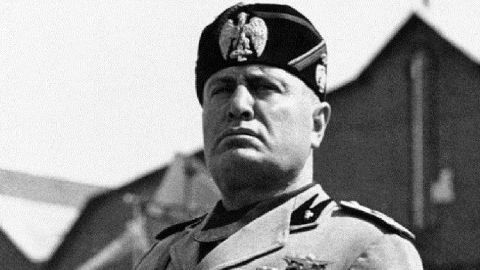 This is the story of the rise and fall of the man who became a role model to Hitler and some of history's worst dictators of the twentieth century and beyond - Benito Mussolini. 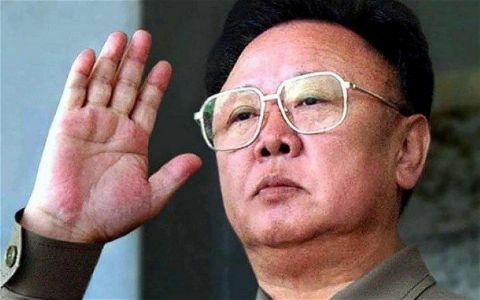 North Korea's evil dictator, Kim Jong-il, ruled his country for 17 years without mercy. 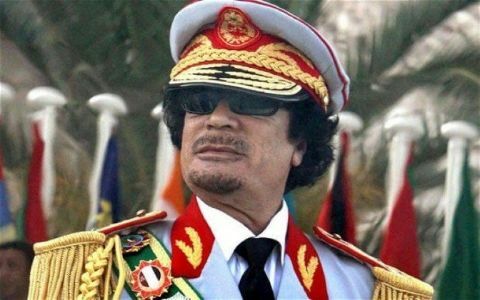 While personally enriching himself, he let his people starve to death and threatened to bring the world to the brink of a third world war. 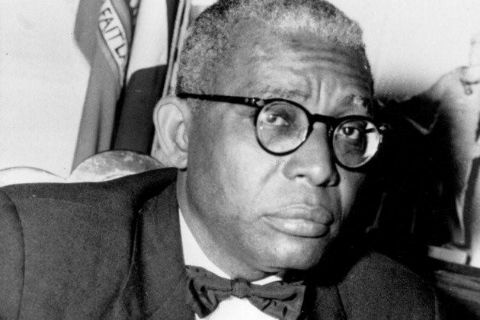 Francois Duvalier trained as a medical doctor, but his healing touch was lost as he became the ruthless dictator "Papa Doc". The tools of his tyranny were violence and Voodoo. He killed 30,000 people, and kept a nation in fear of his mystical powers. The Taino people of the Caribbean were the first people of the Americas to greet Christopher Columbus. 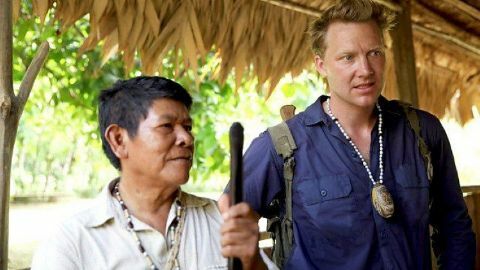 But, as Jago reveals, they had a multicultural society complete with drug-infused rituals, strange skulls and amazing navigation. In deep caverns and turquoise seas, Jago uncovers their hidden history. 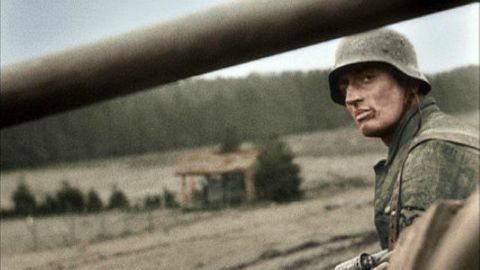 This film tells the story of the last year of the war in Europe, from the D-Day landings in Normandy in June 1944 to the dual German surrender, first in Reims then Berlin, in May 1945. Eleven months of unprecedented combat. 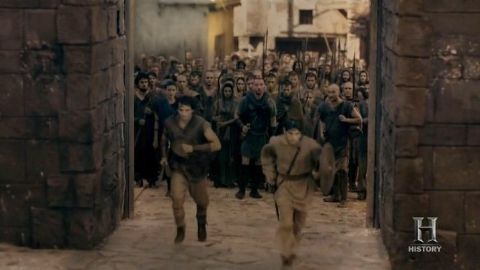 Arminius unites the tribes and engineers an ambush attack to drive Rome out of Germania; Boudica unleashes bloody vengeance on the Empire; Rome's betrayal of the Goths ends in an apocalyptic clash. By 1800 the East India Company had grown from a tiny band of merchants into a colossal trading empire. But scandal and corruption in the 18th century had led to a curtailment of its powers by the British government. The state now controlled the company's affairs in India and, throughout the 19th century, would chip away at its remaining powers and trading privileges. The company was transformed from a trading enterprise into the rulers of India, and governed vast swathes of the subcontinent on behalf of the British Crown. Its territory expanded enormously and an empire was born. 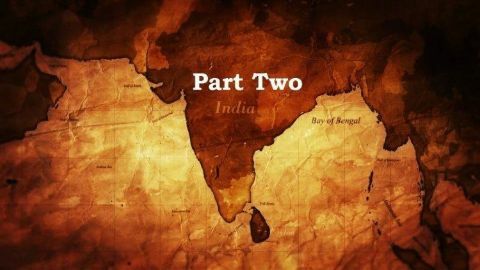 As the company traded opium to a reluctant Chinese Empire, in India a dangerous chasm opened up between the British rulers and the Indian people. Alienated and disaffected, significant numbers of the company's massive army of Indian soldiers finally revolted and the Company's handling of the mutiny was its final undoing. In 1858 British India passed into Queen Victoria's hands and the Raj was born. Rageh Omaar explains how the collapse of this Islamic super-power following the first World War left problems that still exist in Europe and the Middle East today. From its capital in Istanbul the Ottoman Empire matched the glories of Ancient Rome. Yet its achievements have been largely lost in the trauma of its last few years. 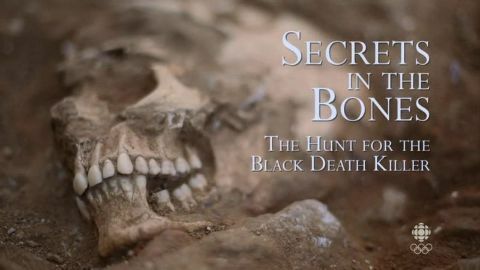 Brutality, massacres and the carve-up of former Ottoman lands created a legacy of tension and conflict that continue to this day. The heartland of the former empire - modern day Turkey - turned its back on its Islamic, Ottoman past. It underwent a social revolution led by military commander and secular visionary Mustafa Kemal-Ataturk. 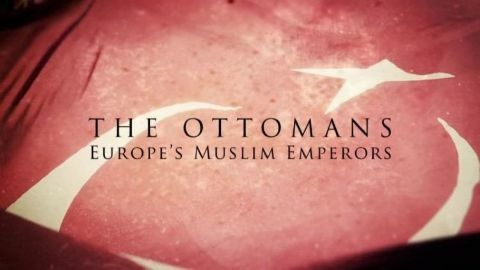 So why is Ottomanism back on the political agenda? And why are many politicians in the West hoping that Turkey can provide a role model as a modern, Islamic democracy?